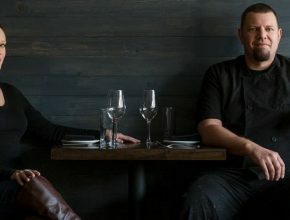 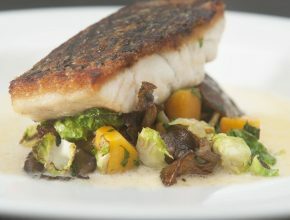 In September 2016 Michael Stollenwerk, “One of Philly’s most visible seafood chefs,” according to Philadelphia Magazine, and winner of Bon Appètite’s Third Best Restaurant in the Country (for his restaurant, Little Fish) along with his girlfriend Felice Leibowitz opened Two Fish to rave reviews. 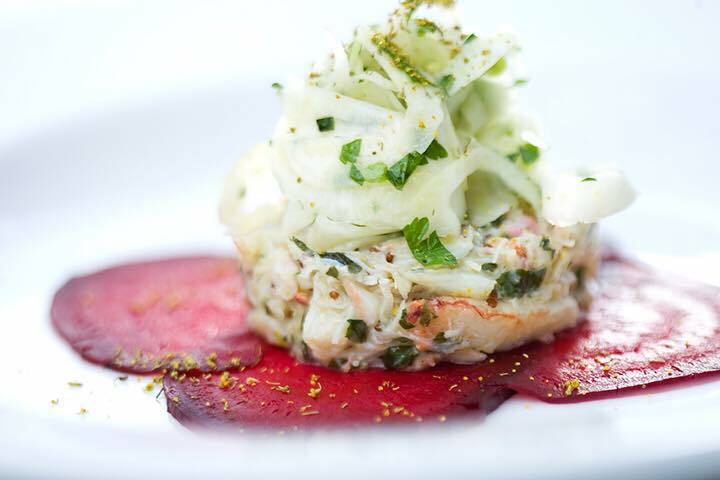 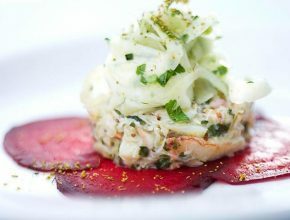 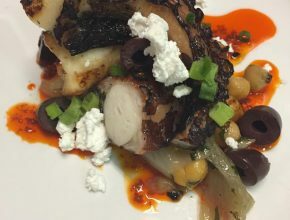 Chef Stollenwerk creates an ever-changing menu that focuses on highlighting the natural flavors of the food while placing an importance on using local and sustainably sourced ingredients at their peak. 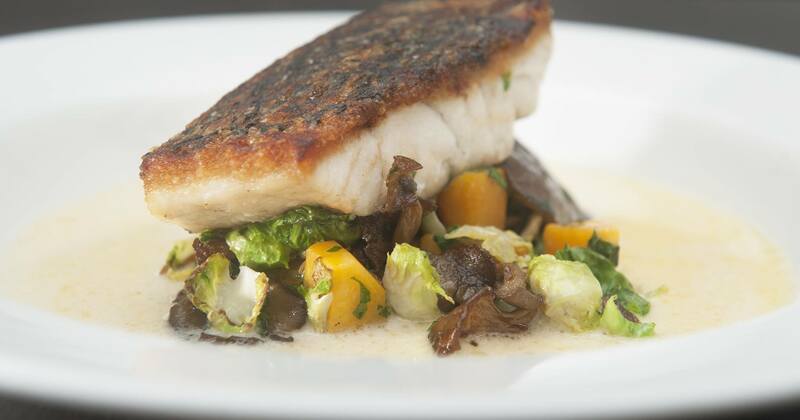 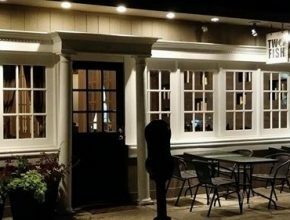 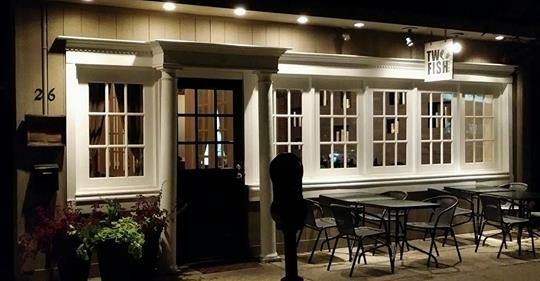 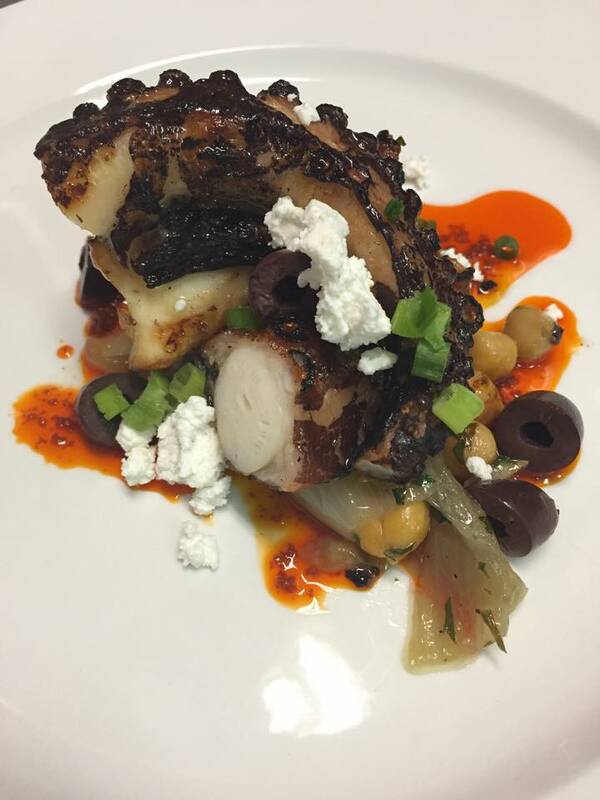 The intimately casual, seafood-centric, 26 seat setting are just a few of the features that are quickly making Two Fish one of New Jersey’s favorite restaurants.